The Feminist Majority works to empower feminists, who are the majority, and to win equality at the decision-making tables of the state, nation, and the world. Our programs promote equality, non-violence, reproductive health, peace, social justice and economic development, and enhance feminist participation in public policy. Feminist Majority also supports workers’ collective bargaining, pay equity, end of sweatshops, and programs to preserve the environment. 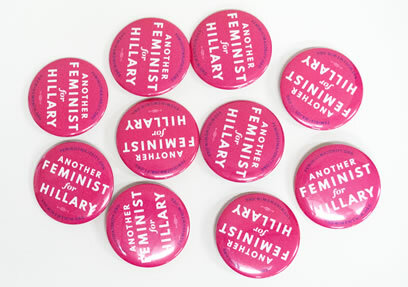 Paid for by the Feminist Majority and not authorized by any candidate or candidate's committee.